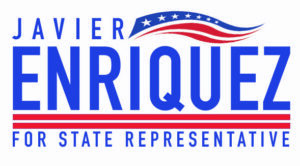 will be an effective representative for House District 114. In advance of Election Day, the League of Women Voters of Florida has begun distribution of its 2018 Nonpartisan Voter Guide to help Florida voters make informed decisions prior to casting their ballot. is the right choice for House District 114.